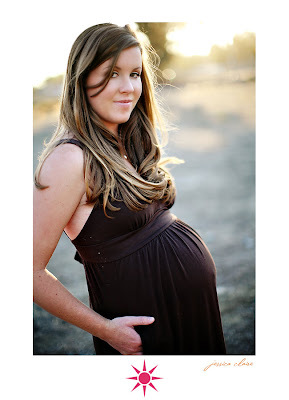 I've always looked at pregnant women and thought they were so beautiful. It didn't matter if they were big or small, I just thought pregnant girls were so cute. I couldn't wait to get pregnant because I thought I would feel the same way. I thought no matter how much weight I gained or how uncomfortable I was I would just feel cute. I have felt anything but cute for the past 7 1/2 months. No matter how many times people tell me I look great it just hasn't sunk in. And that makes me sad because I know I've told other pregnant people they look beautiful and I know they didn't believe me. I never wanted to be "that girl". 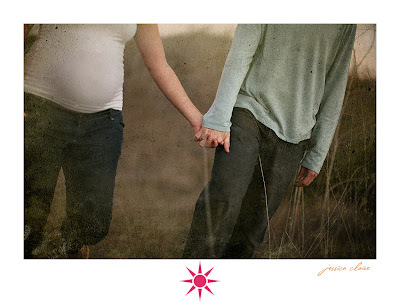 Well, Jessica just posted our maternity pictures on her blog. I'm going to stop complaining. My bump is beautiful and Jessica's pictures made me realize that. Like I said before, Jessica is my favorite photographer so it was really fun to work with her. Everything she does is gorgeous, but she far exceeded my expectations. She also brought along another great photographer, Marisa. I met her earlier this year and she's a Bruin (woohoo!) so it was fun to have her along. 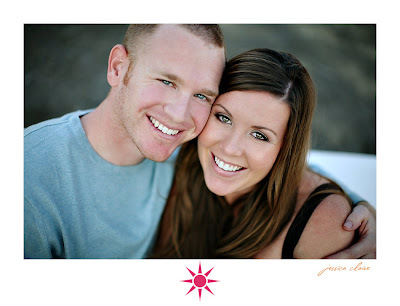 Here are some of my favorites, but you can see more on both of their blogs. Thanks again Jessica! You rock! ** A lot of people have been asking about my make-up. It was done by the absolutely fabulous Carina! She's the only make-up artist I will recommend. Not only is she super talented, but she's also one of the nicest people I've ever met. Book her! You will not be disappointed! Drew those pics are great! 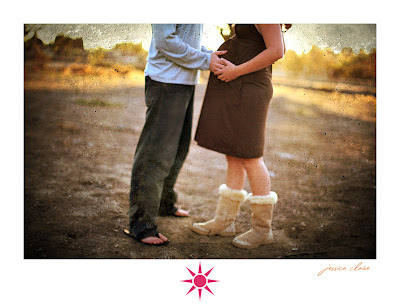 I LOVE the ugg boots and the pic of you on the word bump is so cute!! I can't wait to see pics of your lil guy in the future.. Drew!! These are Great! I checked out the rest of them on Jessica's blog, all very cool! You look marvelous! You DO look gorgeous! 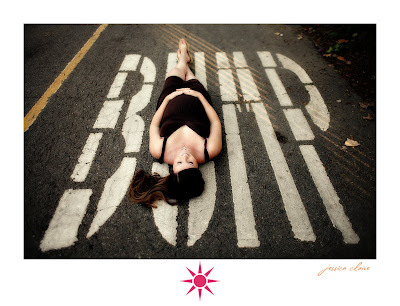 Love the BUMP photo! LOL - Enjoy your pregancy, rest and read lots of magazines, and get ready for some fun times coming up! These look great! 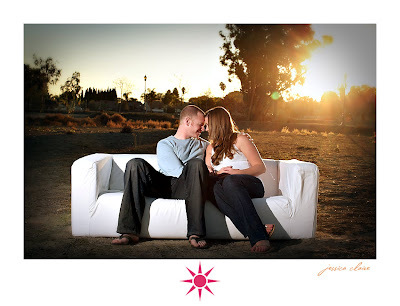 Love the bump shot and the backlight. You look amazing! I love them. 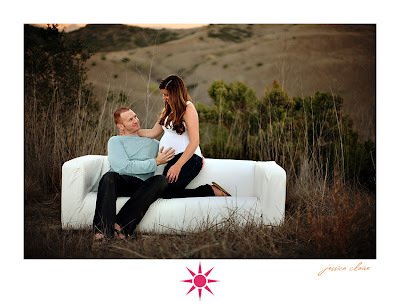 The couch shots are so fun- and I love the bump one! So cute! Don't worry... soon you'll forget you ever had a bump (the baby's cries cover up any memories of that!). Honestly- when I look back at pictures of myself pregnant, I am always surprised that I looked like that only a couple of months ago. Enjoy the rest of pregnancy! These are so cute and you are gorgeous! These are beautiful. You are beautiful. Your baby is going to be BEAUTIFUL!! Congrats! Get out of here with your hottness!! You are just beautiful! God I was puffy from the first day of pregnancy, it definitly suits you! Hope all is well!!!! i think you look absolutely beautiful! you guys are soooo cute. :) i can't wait to see the baby pictures! HOT HOT HOT!! AMAZING! BEAUTIFUL!